Ishaan Mahale of Std. 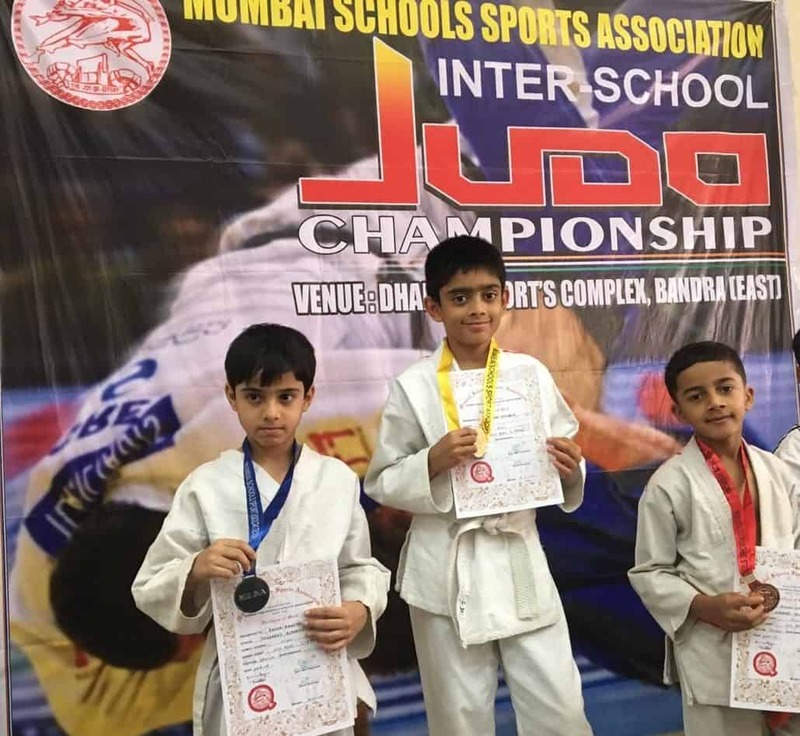 IV B participated in MSSA Judo Tournament held on 16th January, 2019 at Dharavi Sports complex,Mumbai. Ishaan won Gold medal in boys category U/10 minus 24kg. We wish him good-luck for his future endeavours.